When you are planning to restore your wood furniture with paint, it will give your old pieces a new life. Plus, it can extend its lifespan for years. But, you cannot just do this task if there is a wax residue on it. So, before painting it, you need to get rid of the wax from your old furniture. 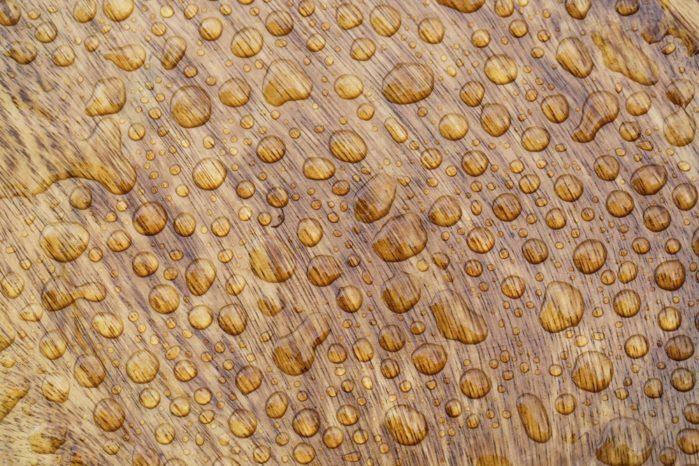 The wax on the surface of the wood will limit you from doing your DIY projects because this will adhere to the wood firmly. In fact, it may leave some chipping and abrasion that may hinder the renovation of your furniture. But, the task here is simple, yet you need to be very careful in executing the whole process. If you are planning to take away the wax from your favorite sofa or table, you need to follow these three ways on how to remove wax from furniture. When removing the build-up of wax, you should not rub the surface off. 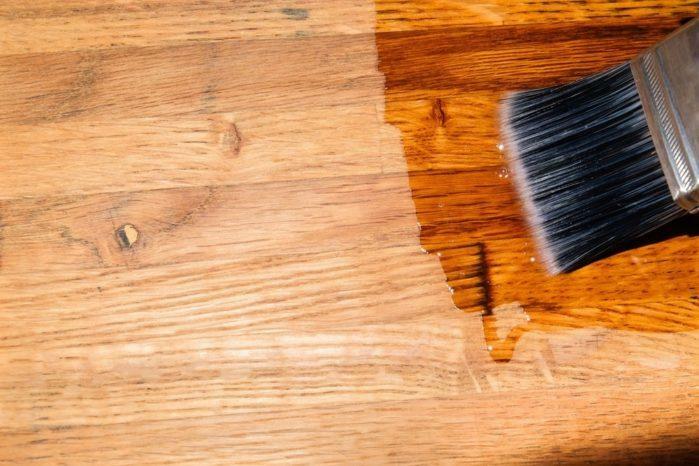 When you try stripping the wood, it will not only get rid of the wax but also the natural finish. If it happens to be an antique piece, then you would lower down its value. Remember that you do not just remove the wax without thinking things out. But, you need to pay more attention to the details. You need to realize that the build-up of the wax is a sign that your finish needs the right cleaning. There are three primary ways to remove the wax from your home furniture, depending on the level of the staining. You may first try the mildest step. But, if you do not get the appropriate results, you may want to use some products to eradicate the wax. Firstly, you have to buff the surface of your furniture using a lint-free cloth. Also, you may opt to use a 100 percent wool cloth. You may wipe off the dust particles using circular motions while applying a light pressure to the surface. You have to continue the process until the piece becomes dull and less sticky. If the rag gets stained, you may need to replace it with a new one. Take note that your goal here is to remove the wax on the surface of your furniture. Also known as TSP, Trisodium phosphate is a brilliant cleaning solution for every expert painter. It works to get rid of the dust and oil that stick atop of the wax surface. TSP will take away residual dirt so that you can remove the wax quickly before painting. If you want to get rid of the wax but consider using the previous color of your paint as priming agent, then you do not need to panic. All you have to do is to use paint thinner to take away the wax in your furniture. Then, you can also use a furniture stripper in case you want to cut both the pain the wax. 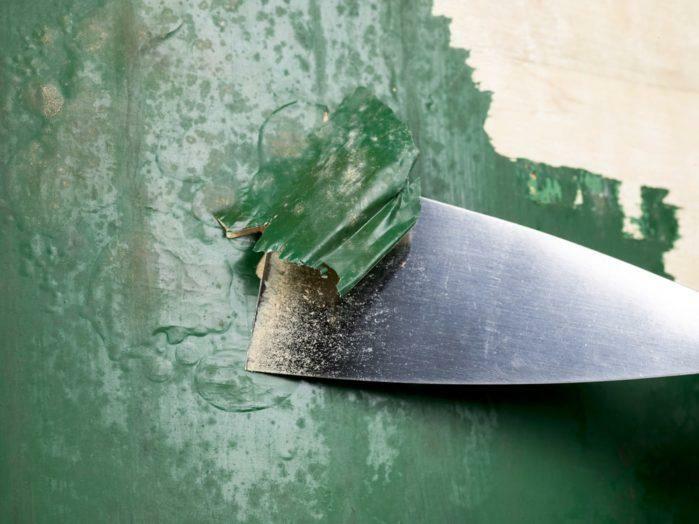 By stripping the piece of wood, the new paint will stick properly on the surface. In crevices and other areas, you may opt for steel wool and elbow grease to remove the wax from your old pieces. Then, you can just refurbish this with new paint. In case the wax becomes old and adheres firmly on your furniture, you have to take away the residual wax. You may buy a product designed to remove its particles. There are a lot of products you may choose on the market. Wax removal substances may eliminate the residue of the wax, as well as the dirt and oil. However, you do not want to create scratches and holes on your furniture’s natural finish. But, you can do that as long as you follow the instructions strictly. You have to put just a thin layer of the solution on a soft cloth and do not apply it directly on the surface of your old piece. Later on, all you need to do is to buff the surface as you do in the first step of the cleaning method. You may continue doing this process until you notice the results. After doing so, you can polish the furniture using carnauba wax or beeswax. You may attempt to get rid of the wax from your pieces by rubbing the wax using a sharp instrument, including a razor blade and butter knife. For this strategy, you have to be very careful not to cause any harm to the furniture. The wax should be dry enough and stable for you to accomplish this process. After you have scraped as much wax as you can, you can just iron some affected areas. But, take note that you do not need to apply the iron directly onto the piece of wood. You have to adjust it a few centimeters away that the wax will melt slowly. The heat coming from the device would melt the excess wax. Then, wipe it off using a paper towel. To avoid the wax from getting on the base of your iron, you should get the device close enough to the affected parts, but do not apply it directly. You can also use a hair dryer to melt the wax away. In this process, you have to pat the soft paper napkin to get rid of the wax as much as possible from the wood. Always remember that contrary to other stains, the wax residue settles and hardens before you know it. So, this makes the whole process of removal more complicated. But keep in mind that it is easier if you leave the excess solid before you attempt to get rid of it. That way, you will achieve a satisfactory cleaning result. Good luck with the process!